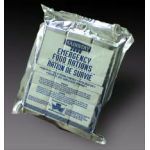 Home > Survival Kits & Supplies > Survival Food & Water > Food Rations > Single Mayday Food Bar 1200 Cal. 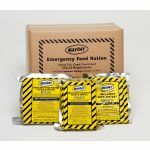 Great tasting and nutritious food ration. 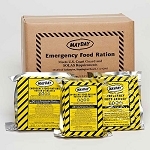 This 1200 calorie bar is approved by the U.S. coast guard as well as the Canadian Transport Department and has five year shelf life. 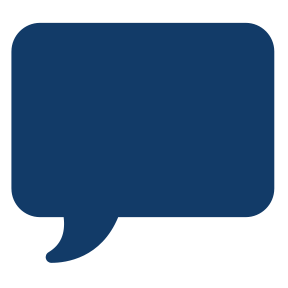 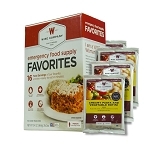 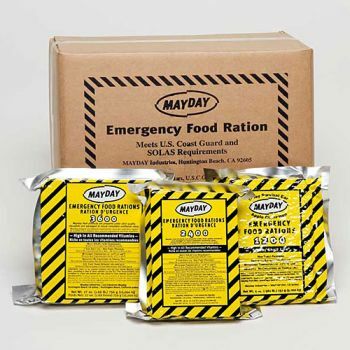 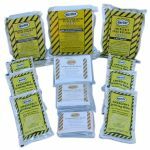 Nutrient Facts: Mayday Food Rations can be stored outside up to 149 degree (Fahrenheit) and can be eaten without preparation.